It’s time for March Madness, with the nation’s best college basketball teams battling to reach the Final Four and then, hoping to win the national championship. 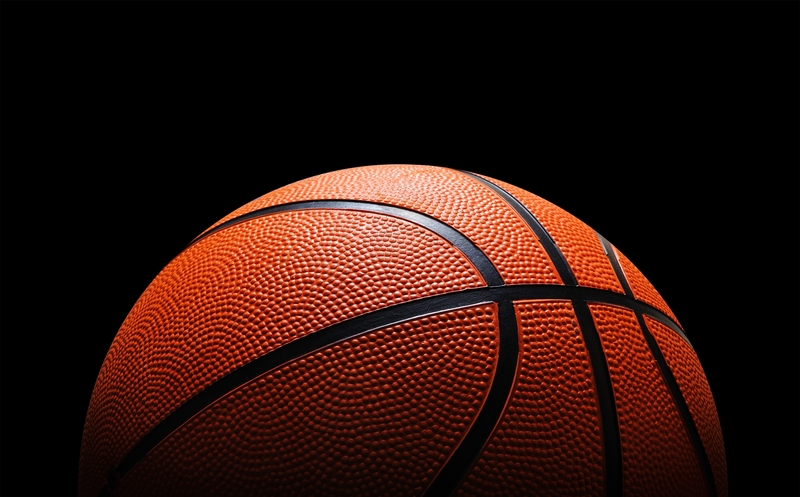 March Madness is similar to the sales profession, where competitors may possess great sales talent, have well developed playbooks and a high desire to win. So what is it that determines who wins the NCAA tournament or captures new business? Having a strong, success-oriented mindset and belief in one’s abilities makes the difference. Remember “Hoosiers,” in which Gene Hackman portrayed real-life Coach Marvin Wood, who guided the Milan High School Indians to the Indiana state basketball championship and a 28-2 record in 1954? This great movie illustrated the power of having a strong mindset. Milan, with an enrollment of only 161 students, had no business going so far in the state tournament. In the final, the Indians faced powerhouse Muncie Central, a much larger school. Wood knew his small-town team might get intimidated by playing against a bigger school in a larger arena at Hinkle Field House. I like to think he used his emotional intelligence to manage his team’s mindset and focused on strengthening it rather than practicing one more basketball drill. When his team arrived at Hinkle, which was triple the size of Milan’s hometown gym, he gave his players a tape and told them to measure the basketball floor. After they did so, they realized there was no size difference from their home court. He reinforced their mindset by stressing they knew how to play ball on this court. How many times do mindset and beliefs cost us the sale? You don’t pursue BIG opportunities because you believe your company is too small. You don’t sell a BIG deal because that seems like too much money for a prospect to invest. You don’t hang around BIG successful producers because you’re intimidated by their success. Time to get out your tape measure, and check your mindset and beliefs. BIG clients still value competency, credibility and trust. And they will pay for it regardless of the size of your company. You don’t have to be big to win. BIG deals provide BIG returns to prospects. Stop selling small solutions. It’s March Madness season. Enjoy the games, watch the plays and observe each team’s mindset. It's time to enroll in SalesLeadership's May 8-9, 2018 Ei Selling® Boot Camp. Seats are filling up! Call 303-708-1128 today.